The story of Anne Frank gives voice to victims of war crimes and crimes against humanity. Through her diary people learn the value of accountability. For his work as a prosecutor at the Nuremberg Trials after World War II and his continued support of international law, Mr. Benjamin Ferencz will receive the Anne Frank Award. The Syria Justice and Accountability Centre (SJAC) collects documentation on human rights violations committed during the war in Syria. The evidence is documented and stored for use in transitional justice and peace-building. 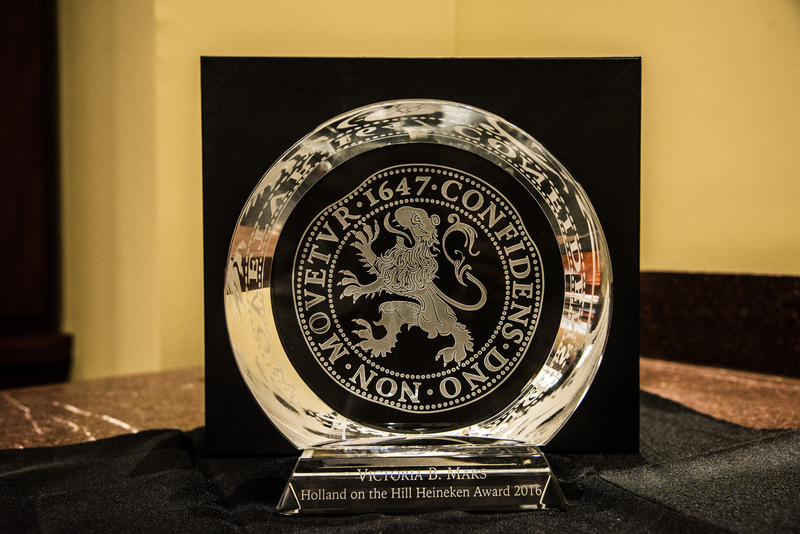 The Embassy of the Kingdom of the Netherlands will present the Special Recognition Award to SJAC. The Anne Frank Award is presented to an American person (or organization) who has demonstrated a body of work that confronts intolerance, anti-Semitism, racism or discrimination while upholding freedom and equal rights in order to promote the effective functioning of an open, pluralistic, and democratic society. To honor the legacy of Anne Frank and keep alive the lessons she continues to teach us about tolerance and the importance of defending human rights, the Netherlands, the Anne Frank Center USA, the Anne Frank House Amsterdam, in close cooperation with the Congressional Caucus on the Kingdom of the Netherlands, the US Holocaust Museum, and the Lantos Foundation for Human Rights and Justice, created the Anne Frank Award in 2014. Previous recipients include Father Leo O’Donovan (2017), Nicholas Kristoff (2016) and Rabbi David Saperstein (2014). 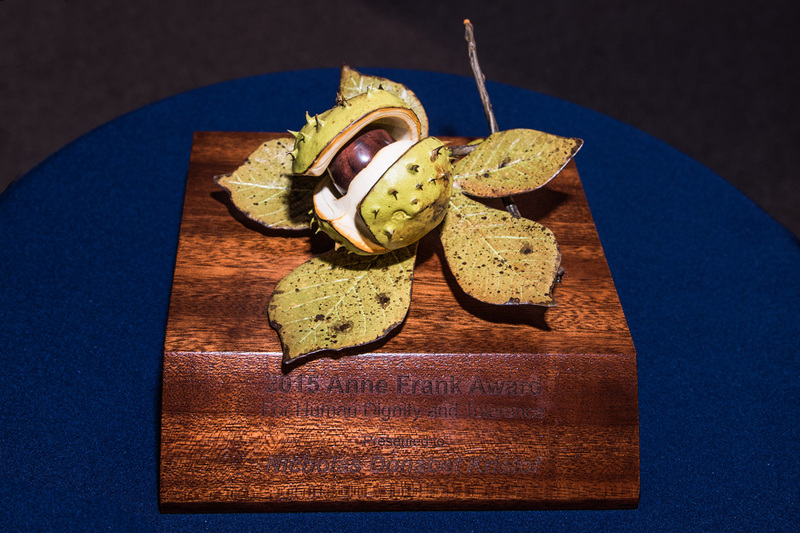 The Anne Frank Award ceremony will take place from 10 a.m. to noon Thursday, March 28, in the Members Room of the Library of Congress, Washington, D.C.Reporters who want to attend the Anne Frank ceremony should contact Carla Bundy at 202-274-2632 or Ron Linker at 202-725-9743.